If you have had ANY contact with the synth world you know immediately about the Moog keyboards. You also have an inclining of the legacy of Bob Moog – His legacy goes back to the starts of the synth world. He got his start in 1954 by building and selling Therimins with his father. In 1963 Bob built his first modular synth. 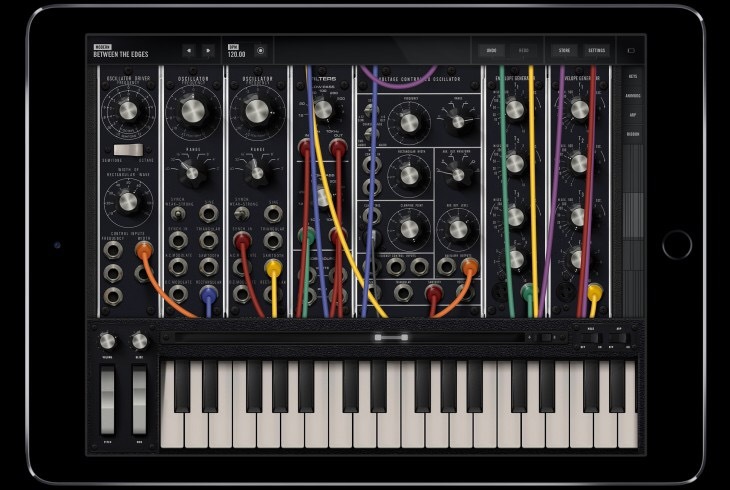 Bob Moog is a legend, his synths are legend and now those of us using iPad for creating music can enjoy THREE Moog apps on our iPad! 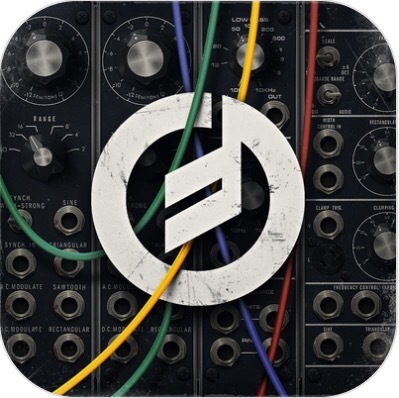 Animoog was the first professional synth released for iPad and is still one of those apps we go back to constantly! Filtatron came next and just this past week they released Model 15! 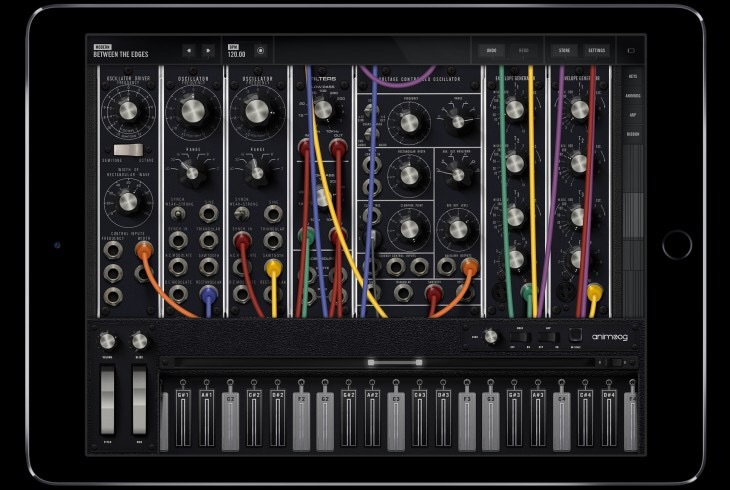 Model 15 is the first modular synth created for iPad, iPhone, iPod Touch. Not only is it meant as a performance app but for the educational world it is also meant as a tool with which to educate students about modular synthesis. It also means that the latest music tech is all included giving us all sorts of connectivity. Plus the app is developed using Apple’s latest Metal Technology which gives us an immersive interface that previously was unable to be developed! Of course since this uses Metal that does eliminate older devices that are not 64 bit. Look at this list of supported music tech – Inter App Audio, Audio Bus, Audio and MIDI Bridge, Ableton Link and MIDI over BlueTooth LE! 3D Touch and the Apple Pencil are even integrated giving us after touch! AudioCopy, AudioPaste and AudioShare are integrated as well! These sort of technologies all coming together into an already impressive array of available music apps is because of the outstanding developers Moog has working for them. These developers have been on the cutting edge of music technology for years. People like Geert Bevin work there – Geert has also recently been working with Roger Linn (yup, the inventor of the drum machine) on the innovative LinnStrument (go google it!) Geert and the rest of the team are users of iPad music apps. They perform with it, play with it, create with it and enjoy the new possibilities it brings us! Model 15 comes in at the high end of app pricing at $29.99 but considering that to actually buy the hardware we would have to cough up 10 grand $30 seems like more than a bargain. Once you listen to the sounds coming out of the app you will not be sorry you spent the money either. In fact you will probably find yourself spending more money on the IAP’s of additional sound banks. Even though Model 15 comes with 160 presets you will be wanting more because it’s kind of like a well made Apple pie except non-fattening! Previous Music Studio – HUGE UPDATE!